Of the larger hotel chains, Choice Hotels has been among the most generous with its recurring systemwide points promotions in recent years with its by now familiar offer of 8,000 points after two stays. Sometimes it’s promoted as such: 8,000 points after two stays. More often though, the headline promotes either a free night or a gift card — both of which are available for 8,000 points. “Stay Two Times, Earn a Free Night.” But what you’re really earning is 8,000 Choice Privileges points — enough to redeem for a gift card, or for a free night at one of 1,500 lower-priced hotels in the Choice network. Related: Booze-to-Go at the Airport. What Could Go Wrong? Compared to past versions, the promotion has improved in two key respects. First, Choice has modified its points-expiration policy, from hard expiration after two years, to indefinitely extendable with account activity every 18 months. That makes the points more valuable. And second, the definition of “stay” has been changed, also for the better. Previously, stays at Econo Lodge, Rodeway Inn, Suburban Extended Stay Hotel, or MainStay Suites hotels were defined as two or more consecutive nights at one hotel. Now a stay at those brands can be as short as a single night. That makes it easier to earn the bonus points. Between March 2 and April 27, Choice Privileges members can earn 8,000 points after two stays. Again, that’s enough points for a free night at more than 1,500 Choice hotels. 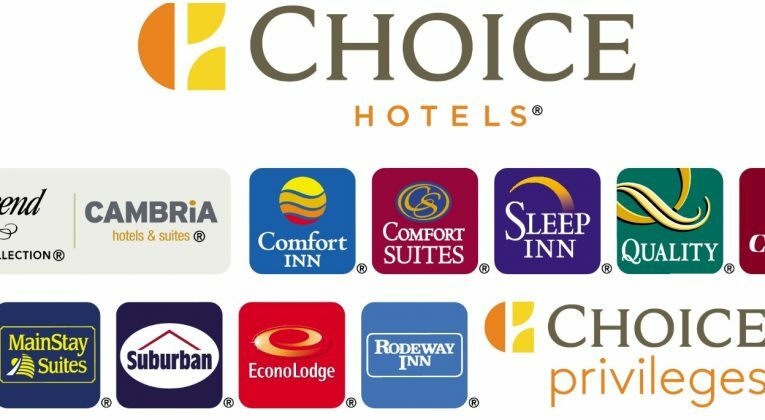 Qualifying stays must be booked at ChoiceHotels.com, via the Choice mobile app, or by calling 1-800-4CHOICE, although Diamond and Platinum members may book direct with the hotel, and corporate travelers may book through a travel agent or corporate booking system. There’s no limit to the number of times the bonus may be earned. Earning enough points for a free night after two stays, even at a lower-end hotel, is a potentially high-value offer, especially if the qualifying stays are single nights at lower-priced properties. That makes this one of the more lucrative of the current hotel promotions.